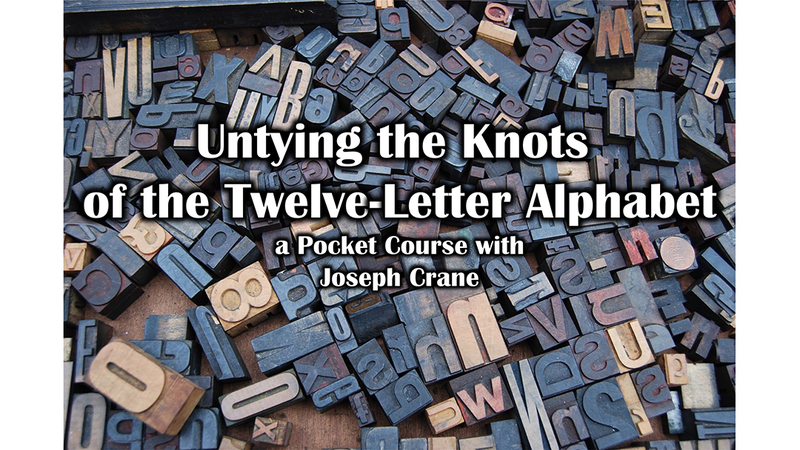 The Twelve Letter Alphabet, sometimes called the twelve “Archetypes,” underlies much of the presentation of planets, signs, and houses in modern Western astrology. In my view, this has led to the distortion of much of astrology’s fundamental symbolism. 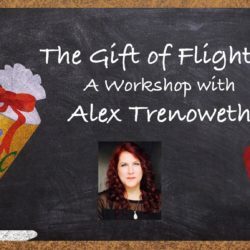 This lecture, the result of many years of frustration with the conventional presentation of astrology, has as its goal that astrologers question their explicit and implicit use of the Twelve Letter Alphabet. A case can be made for putting this system away forever, and I attempt to make that case here. 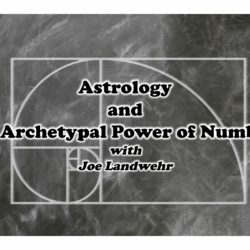 For newer students I’d like this lecture to be a “patch” to decrease their confusion and help them think things through when they encounter different versions of astrological symbolism. For more experienced astrologers and astrology teachers, I would like to stimulate some long-overdue conversation.